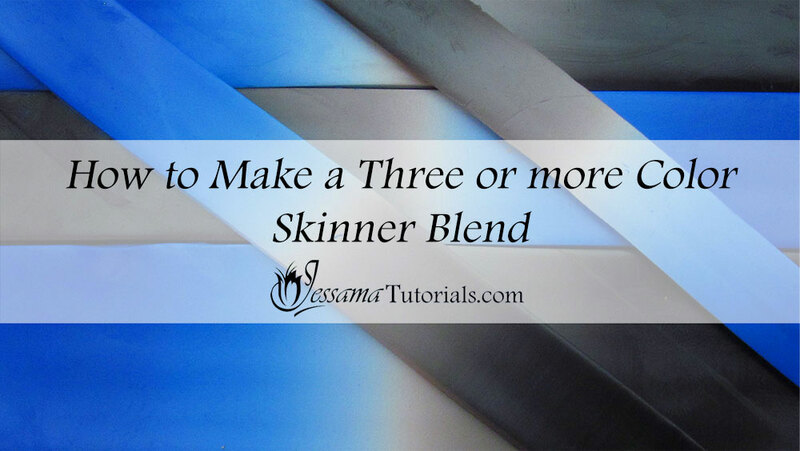 Creating a three or more part Skinner Blend has never been easier. 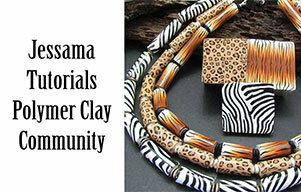 In this polymer clay tutorial, I'll show you exactly how to do it so that you get the best results every time. 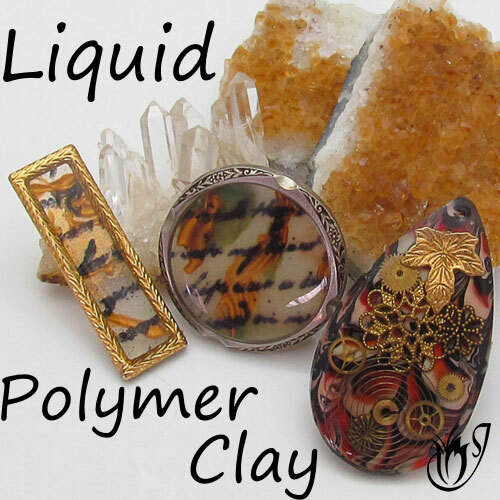 These blends are an essential base technique used as a part of many polymer clay elements. You can use the same base technique I show in this tutorial to blend more than three parts, including as many colors as you like. 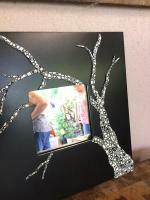 There are many other ways to create these blends. I'll be showing more of those in the future. First get your clay ready. You will need three sheets of different colors (I'm using Premo Cobalt, Premo White and Premo Black) run through the thickest setting on your pasta machine. 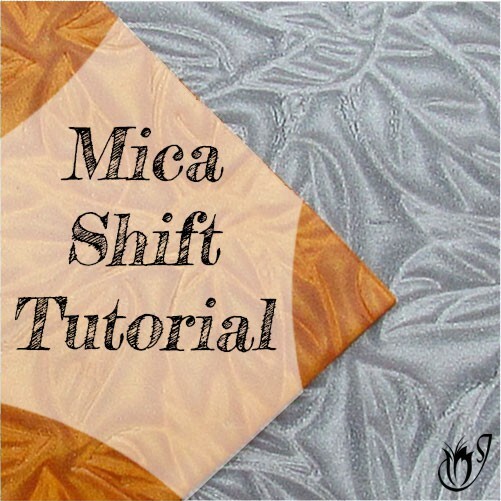 Cut a large square from each sheet using a cutter or a ruler. 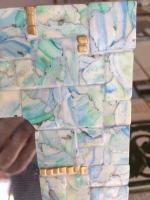 Cut diagonally across each square to make two triangles in each color. You should now have two cobalt triangles, two white triangles and two black triangles. Place the two cobalt triangles on top of each other. Do the same for the white and black ones. Now place the Cobalt triangle so that its longest flat side is facing you. Take the white triangle and place it next to that last one. This time the pointed end directly above the longest side must face you. Place the black triangle next to that, just like you did the Cobalt one. The triangles should go Cobalt, white and then black. Gently roll to form the triangles into a sheet. Place the sheet against your pasta machine rollers so that all of the colors are touching the rollers. Roll through at your thickest setting. Now fold the piece so that there’s only blue on the left and only black on the right. Run through the pasta machine again, fold first to expel air bubbles. Repeat 30 to 40 times until you have a full blend, always folding and running through the pasta machine in the same direction. 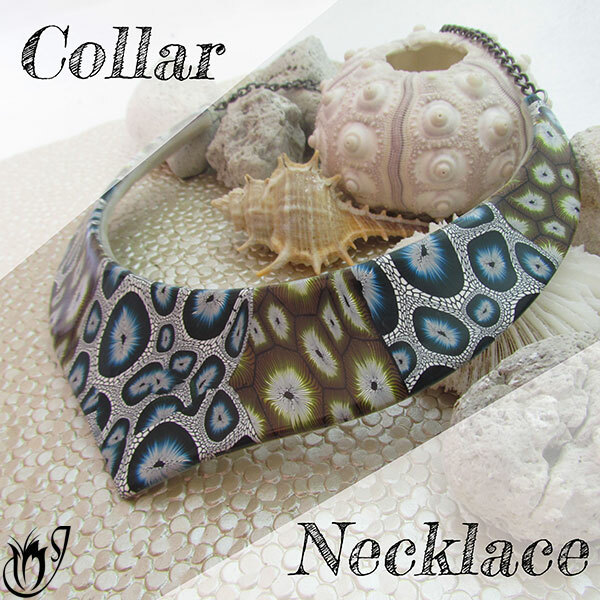 This three part blend can be adapted by simply adding more triangles of different colors. 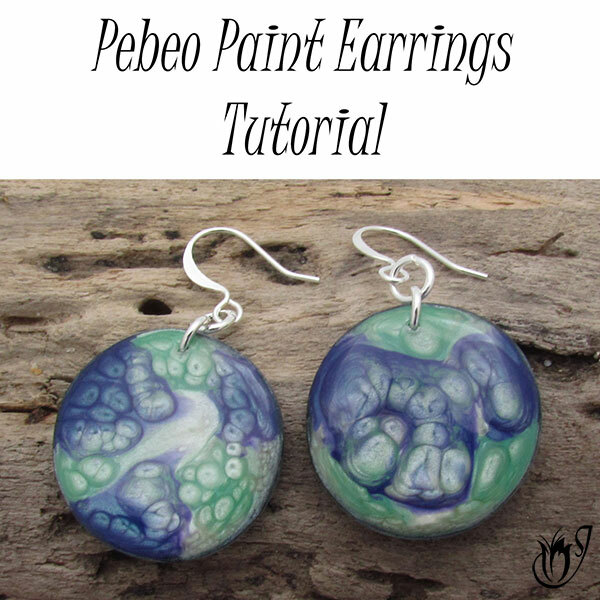 Please watch the tutorial for more detail on the process and some example pendants and projects.